Category: One of the simplest ways to stay happy. 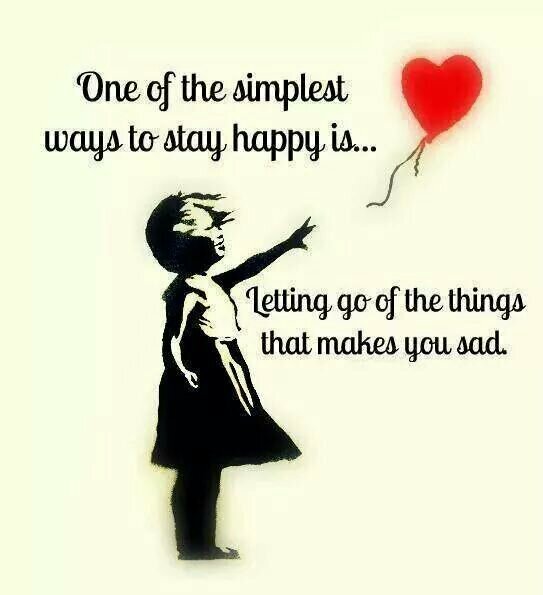 ..
its really hard, but through my own life, ive had to let go of things or i would go mad. Quoting the Minstrel’s Wife. And, I believe we all have had to let go of something in our lives……….. to make room in our hearts for goodness, love and happiness.